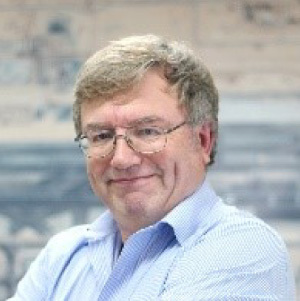 Andy Digby joined Cyrrus in August 2017 and is an Air Traffic Engineering professional, a Chartered Engineer, a Project Manager and a fully licenced Radio Amateur with licences issued by several countries he has lived and worked in over the years. Andy is also an avid ‘advanced’ recreational scuba diver who enjoys videography in the depths of the Oceans. As a Radio Amateur, Andy’s in-depth and technical knowledge of HF, VHF and UHF systems, techniques, antennas, feeders and propagation are invaluable assets to his professional engineering skills developed within the Air Traffic Control, Maritime, SAR and construction environments. Andy specialises in Radar and Navigational Aid systems alongside Radio and Data Communications and can produce a wide range of documents for either new-build airports or for modifications to existing facilities. He is also a Member of The Royal Aeronautical Society, a Member of The Institute of Engineers and Technologists and a Member of The International Council of Systems Engineers.